Thanks to all the talented people who are sharing their stories and photos online these days, you no longer have to get in your vehicle to visit many of the sights along the Mojave Road (although we still encourage you to see them in person too!). Our latest find is on the DZRTGRLS Web site. They have provided an informative write-up and great photos of a visit to Marl Springs. Be sure to click the link to view all of the photos and captions. Thank you, Niki and Jamie, for allowing us to share your adventure here. 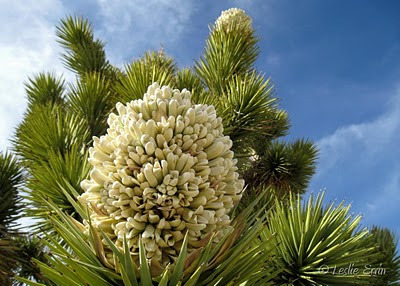 We just ran across some outstanding photos of a trip over part of the Mojave Road in April. 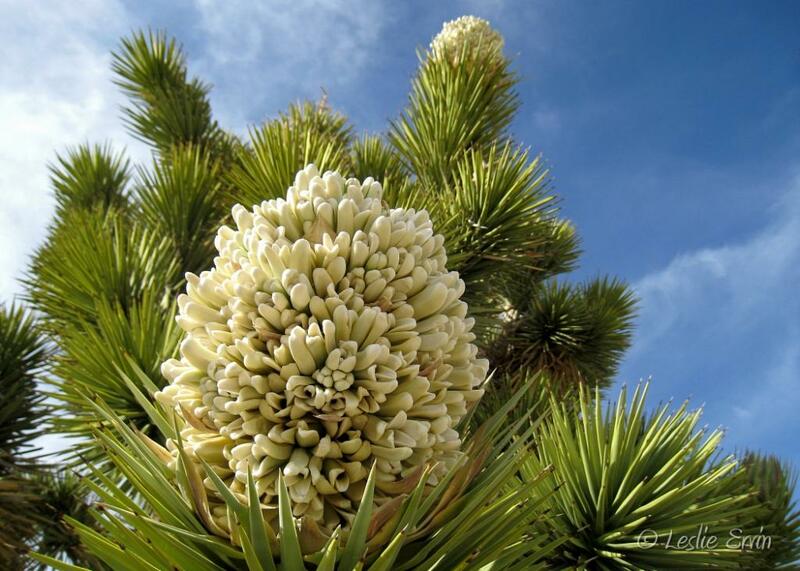 The photos include Afton Canyon, Spooky Canyon, Kelso Dunes, the Lava Tube, a desert tortoise, and wildflowers. We received permission to share the link here, so you can enjoy them too. Thank you, Eddie at JK-Forum.com, for sharing your trip with all of us! GREAT VIEW: Afton Canyon is the one place you can see the Mojave River above ground all year long. Some know it as “The Grand Canyon of the Mojave.” Others simply call it Afton Canyon. And it’s the only place where the Mojave River flows above ground all year long. The canyon’s surface water makes it unique in the Southern California desert. Known for its dramatic geological formations, Afton is an ideal location for bird and wildlife viewing. The area is also popular for hiking, hunting, camping, rock hounding, horseback riding and vehicle touring. Early Western explorers passing through this area included Jedediah Smith, Kit Carson and John Charles Fremont. 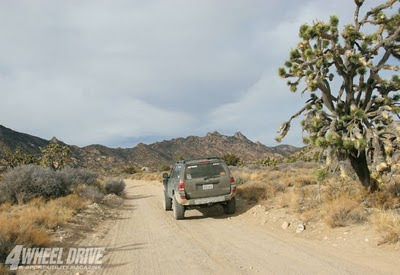 The route following this road, known as the Mojave Road, is a rugged four-wheel-drive scenic tour running from Fort Mojave on the Colorado River near Needles to Camp Cady near Harvard Road. 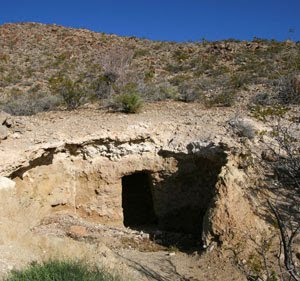 Afton Canyon Natural Area is located 37 miles northeast of Barstow along Interstate 15 between the Afton Road and Basin Road exits. Afton Canyon is designated as an Area of Critical Environmental Concern to protect plant and wildlife habitat and to preserve scenic values of the riparian area within the canyon. Within this Area of Critical Environmental Concern, routes are posted with “Open Route” markers. 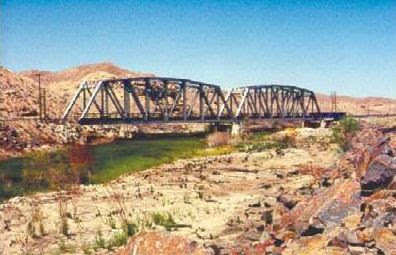 Routes have been selected to allow access to the area and to the Mojave Road while preserving stream-side environments. Use of all vehicles is permitted only on designated open routes. Thunderstorms can result in flash floods in canyons and washes. Tell a friend or neighbor where you are going and when to expect your return. Bring sufficient water, food, clothing, tools and first aid supplies for your activity.